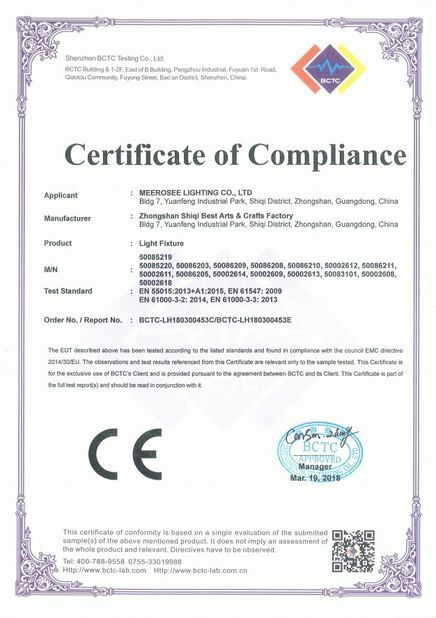 Ryan is weclome and professional Cooperation for many years, service and product quality are excellent. Thank you very much. 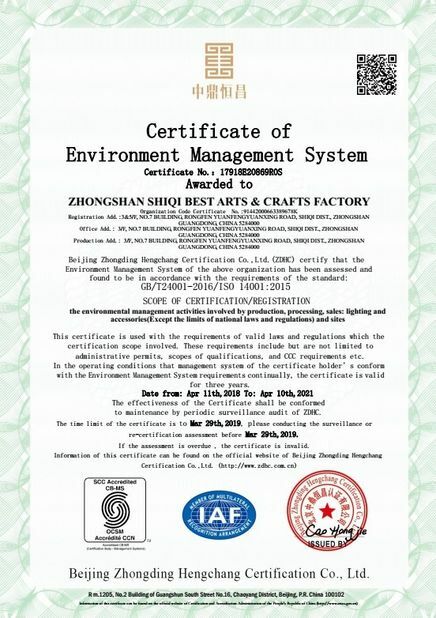 We have achieved consistent, high quality standards by ensuring our operations and processes strictly follow and comply with the ISO 9001 quality management system. 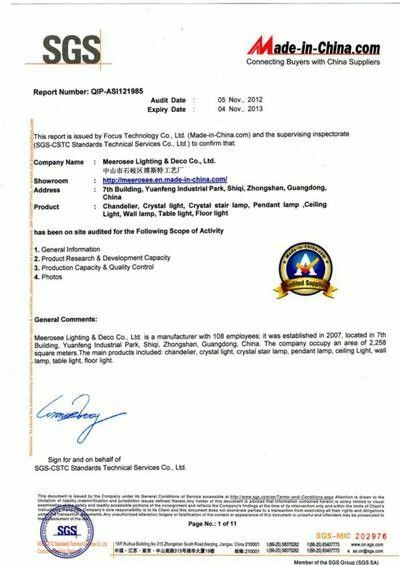 We have had achieved the CCC certification, inspection certification of exported commodity, CE certification and SASO certification, etc..